The Furman University Jazz Ensemble and Jazz Combos will present their fall concert Friday, Nov. 2 at 8 p.m. in Daniel Recital Hall on the Furman campus. 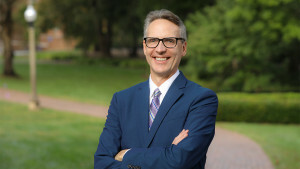 Furman University Professor of Music Matt Olson conducts the CLP concert, which is hosted by the Furman Department of Music. The event is open to the public. Tickets are $5 and are available at the door. Joining the Jazz ensemble and Combos is acclaimed saxophonist Adam Larson. Together they will perform the music of Miles Davis, Thelonious Monk, Thad Jones, Bob Mintzer and more. Larson, originally from Normal, Illinois, is an American saxophonist, composer and author who began playing saxophone at age 11. He is an endorsed artist for P. Mauriat saxophones and Vandoren reeds, mouthpieces and ligatures. Larson has garnered numerous awards that distinguish him as one of the most promising artists of his generation. As a student, Larson was a member of virtually every national program dedicated to showcasing excellence in young jazz talent including The Grammy Band, Next Generation Jazz Orchestra, Betty Carter Jazz Ahead, YoungArts Jazz Fellows and more. Larson has released four albums–two under the Inner Circle Music label and two produced independently. Larson’s most recent recording “Second City” received a four-star rating from Downbeat magazine and was listed as one of the best releases of 2017 in both Downbeat and Jazziz Magazine. 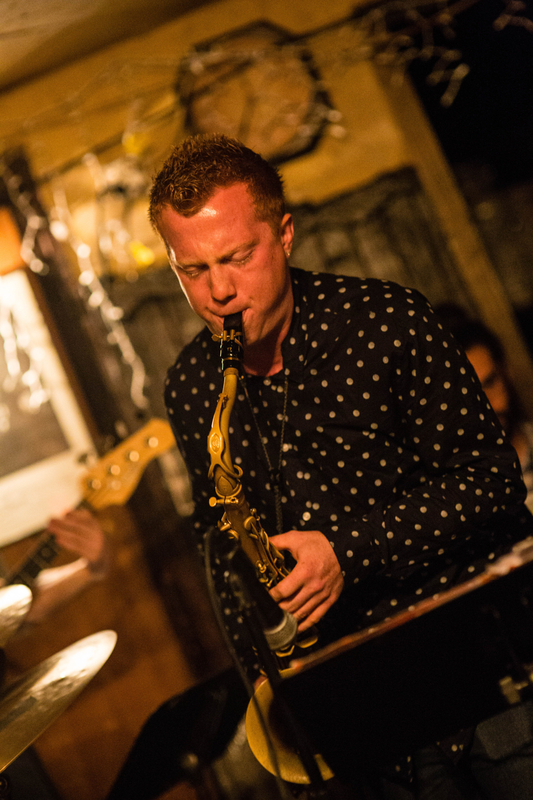 Larson keeps an active schedule with his own groups and as a sideman, having performed at several venues across the United States, among them, The Jazz Standard, Birdland, The 55 Bar, The Jazz Gallery, The Blue Note, and The Village Vanguard. 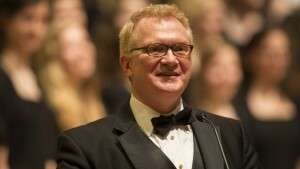 Beyond maintaining an active touring and recording schedule, Larson continues to be a sought after clinician and master class presenter at several high schools and Universities across the Midwest and beyond, including appearances at HKU Conservatory-Utrecht, University of Iowa, Drake University, University of Northern Iowa, Temple University, Yale, Manhattan School of Music and others. Larson is author of a jazz etude book entitled “Leaps & Sounds: 12 Contemporary Etudes for Jazz Saxophone,” which has been sold in over 30 countries and States. He maintains an impressive portfolio of commissioned ensemble writing for school jazz ensembles, having written more than 30 original works to date. He was commissioned by the Illinois Music Educators Association to compose the All-State composition for the 2020 convention. Larson is a Teaching Artist for Jazz at Lincoln Center’s “Let Freedom Swing” program, The New York Pops Ed education programs, and has a diverse private lesson studio of Skype students from the United States and abroad. 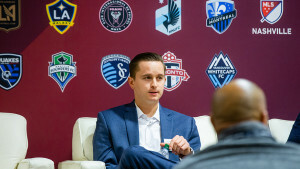 With a vested interest in giving back, Larson has worked in various capacities with organizations that showcase exceptional young talent in the United States. He has served as a mentor for the Grammy Foundation and as an adjudicator for the YoungArts organization. 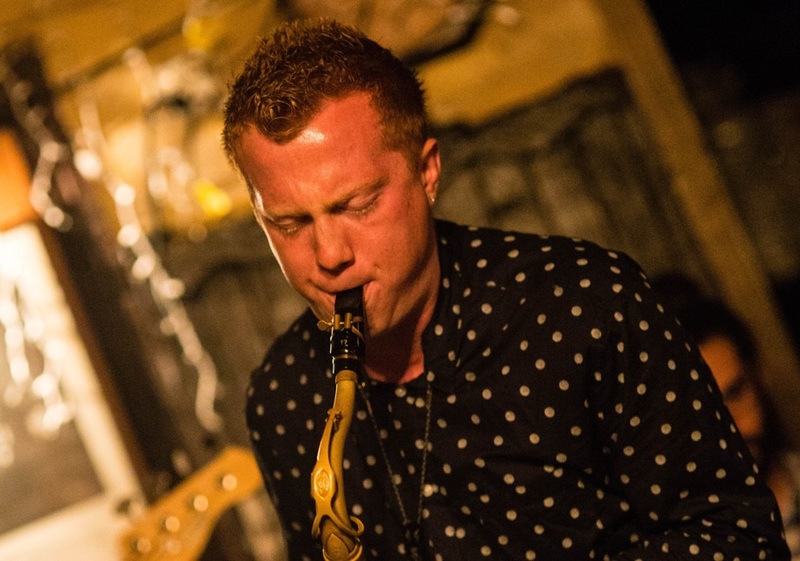 Larson holds bachelor’s and master’s degrees in jazz performance from The Manhattan School of Music where he graduated with honors and received the William H. Borden Award for Outstanding performance in Jazz in 2014. Learn more about Adam Larson at www.adamlarsonjazz.com. 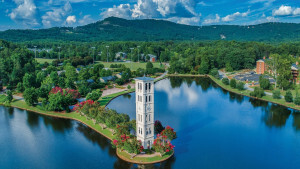 For more information about the event, contact the Furman University Music Department at 864-294-2086 and Furman.Music@furman.edu. Last updated October 24, 2018 .